For Individuals, Families, Couples, Teens, Children and Babies. 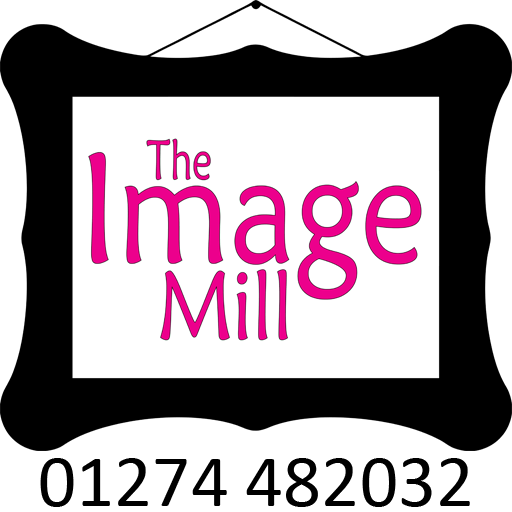 At The Image Mill we are highly experienced in all areas of portrait photography. You can rest assured that we will do our utmost to create stunning photographs for you, whether it is an individual portrait, your children, your whole family, or just your family pet. Our aim is to capture you looking your best and create portraits you will be proud to display in your home, for you, your family and friends to enjoy for many years. Your portrait photographs can be created in our studio, your home, a local beauty spot or other suitable location of your choice. To secure your creative portrait session, there is a one off fee; this is to cover your photographer’s time, skills, insurance, wear and tear on equipment and other business overheads This fee is covered by The Image Mill no risk guarantee. Choose whichever of our photographic styles best suits you and where you want to display your portraits. We can advise you which clothing and location will be most appropriate to bring out the best in your chosen style of portrait photography. For best results we recommend a pre portrait consultation, where we can plan your creative photography session. This is an informal chat over a cup of tea or coffee about, what style of portraits are best suited to you and your home. We will discuss things like, locations, timings, clothing and what images we will work to create for you. A small time investment at this point, saves time later and guarantees you stunning portraits. If we still haven’t delighted you, we will refund any photographic fees or deposits paid. A Creative Portrait session up to 30 minutes duration. Suitable for individuals, a single pet or a single child. A small selection of photographs will be created for you to choose from. Printed photographs may be ordered at current list prices. Owing to time constraints of this session no changes of outfit will be possible. Includes: 1 mounted 8″x6″ photograph. Session fee payable at time of booking to secure your time slot. A Creative Portrait session up to 60 minutes duration. Suitable for individuals, children, families, small groups (5 max) or up to 3 pets. A selection of photographs will be created for you to choose from. A single change of outfit will be possible in this session. Includes: 1 mounted 10″x8″ photograph and a £20 Voucher towards any of our framed wall portraits. A Creative Portrait session up to 2 hours duration. Suitable for individuals, families, children, Larger groups. A larger selection of photographs will be created for you to choose from. Multiple changes of outfit may be possible in this session. Includes: Gift framed 10″x8″ photograph and a £50 Voucher towards any of our framed wall portraits.